Collin Raye stopped by TBN’s Huckabee last Saturday, September 29, to speak with Governor Mike Huckabee about his newest project and perform his classic hit song from the 90's, "Little Rock." 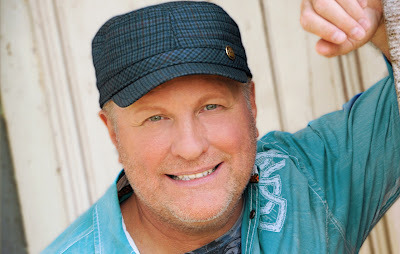 Raye released his greatest hits album Collin Raye — 25 Years, 25 Hits earlier this year, celebrating his silver anniversary as a country music recording artist. The project delivers Raye's most popular tracks and includes all 16 No. 1 hits. To purchase the new album, visit collinraye.com.